From one account of bias to another: This week we look at a new experiment that may redefine animal intelligence on their terms, not ours – opening up a whole new way of looking at the interesting animals with whom we share our planet! The study (recently published in Scientific Reports) has shown that elephants show body awareness; that is, they recognize when own physical selves get in the way of a task. This form of intelligence is one that human scientists have not previously prioritized testing for. The gold standa rd of intelligence tests has long been the Mirror Self-Recognition Test, in which a subject is required to look at themselves in a mirror and demonstrate that they know the reflection is actually them. This test is biased in two ways: towards species that are visually oriented in their information processing; and towards humans in particular, for whom mirror recognition is a natural developmental milestone that kicks in at around 18 months old. 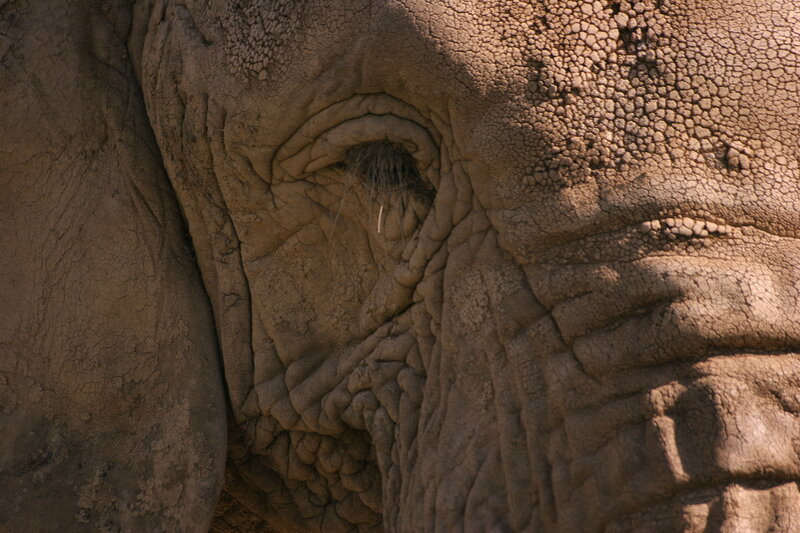 Elephants are among the few species other than us that pass the MSR test. Jumping off from that recognized intelligence baseline, the experimenters (out of the University of Cambridge) devised a more animal-friendly alternative test and had the elephants attempt it. “ […T]he researchers attached a stick to a rubber mat with a rope. Elephants were required to walk on top of the mat, pick up the stick and pass it to a person standing in front of them. But as the elephant quickly discovers, the stick can’t be lifted all the way because it’s standing on top of the mat. In order to be able to hand the stick over, the elephant must step off the mat and try again. While the sample size is pretty small, the researchers are enthused at these early results. They also consider them a call to arms for other scientists: to continue to develop tests to identify different kinds of intelligence in animals, and not just intelligence that humans recognize as being like our own.